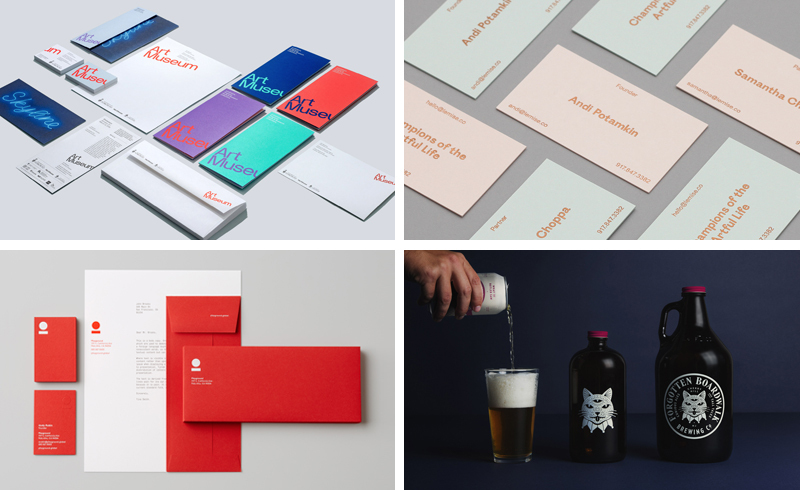 Last week on BP&O, I reviewed Underline’s brand identity for Toronto’s Art Museum, DIA’s work for LeMise, Character’s brand identity for Playground and Perky Bros’ packaging for microbrewery Forgotten Boardwalk. In this week’s picks, Creative Review takes a look at Unit Edition’s latest release Graphic Stamps, Jason Murdock explores fluid identities for Design Observer, the Great Discontent interviews Helen Rice & Josh Nissenboim of Charleston design studio Fuzzco, and Design Survival draws together advice to help new designers promote themselves. 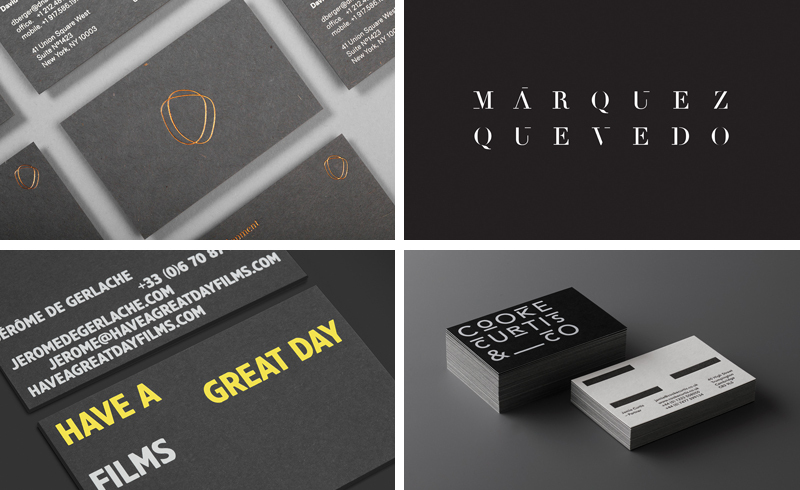 Last week on BP&O, I reviewed Face’s brand identity for DNA development, La Tortillería’s work for architecture studio Marquez Quevedo, and I pulled together a post of some the best new business cards of 2016. In this week’s picks, Khoi Vinh looks at how we critic logo and brand identity design, Cathy Gale explores X in design and culture for Design Observer, Susan Kare explains how ⌘ came to be (video: 30min presentation, 30min interview), and Design Survival draws together advice to help new designers price their work. 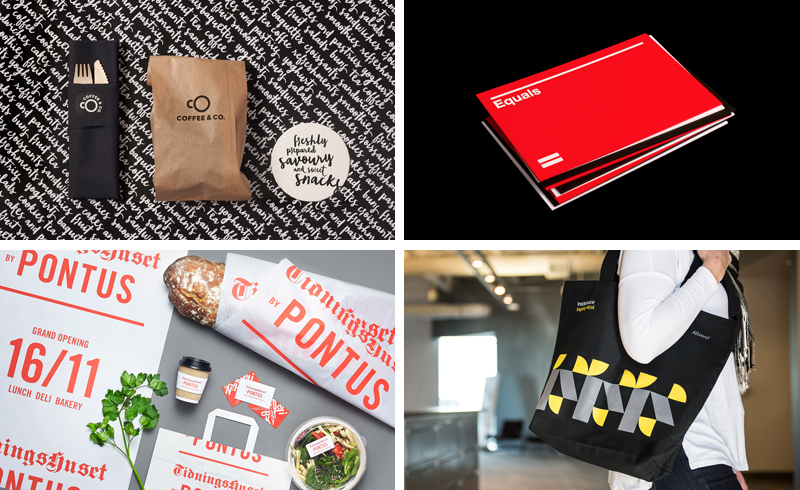 Last week on BP&O, I reviewed Bond’s brand identity for Coffee & Co., Spin’s logo, stationery, print and website for Equals Consulting, Bold’s identity and packaging for Tidningshuset by Pontus, Mucho’s work for InsideSource, and Emily Oberman’s collaboration with New York eatery La Pecora Bianca. In this week’s picks, Wy-Lene Yap of High Net Worth talks to Yah-Leng Yu, Monocle interviews Pentagram partner, illustrator and art educator Paul Scher (30mins), David R. Brown profiles AIGA Medalist Herb Lublin, and Design Survival draws together advice for designers on typography. 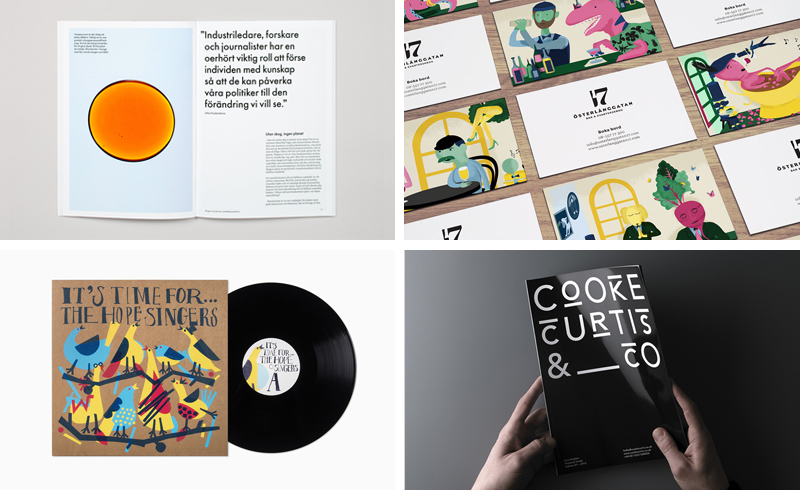 Last week on BP&O, I reviewed BVD’s brand identity for the Swedish For­est Indus­tries Fed­er­a­tion, Lobby Design’s work for Stockholm restaurant Österlånggatan 17, Bedow’s illustrated record sleeve for The Hope Singers, and I pulled together a post of the five most interesting an unusual projects published on BP&O in February. In this week’s picks, Ellen Shapiro asks what happens when a new identity program attracts haters on social media, Creative Review’s Rachael Steven looks at Gretel’s identity work for Viceland, Michael Bierut explores responses to new logos, and in particular The Met, and Design Survival draws together some advice for designers designing for print.